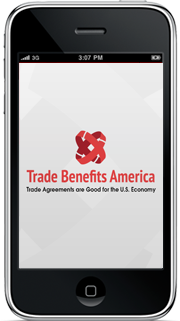 ASJ Company President Richard Jacobs recently completed the TPA4USJobs App for iOS and Android. The App was approved for distribution by the Apple iTunes App Store and the Google Play App Store, and is available for download free of charge. ASJ Company is located in Bethesda, MD. 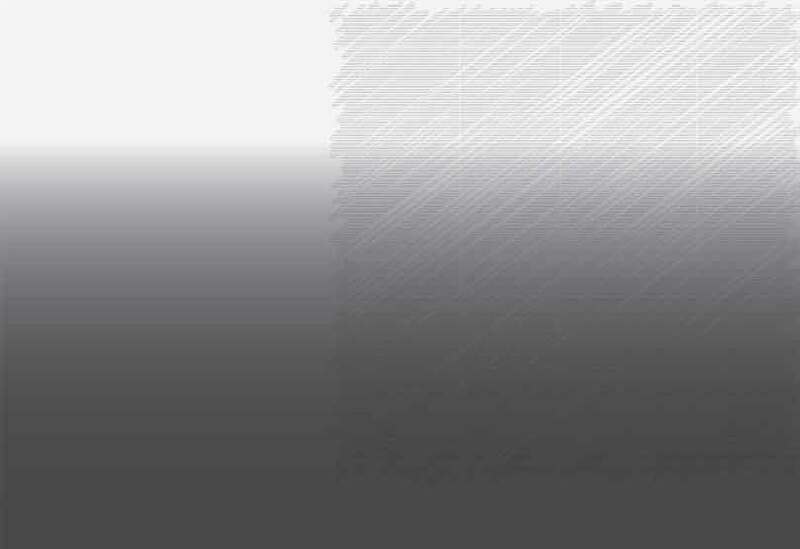 We specialize in Mobile App and Advanced Website development. Please contact us for more information. The mobile friendly version of the Boulder Valley Care Network Physician Directory is now live. ASJ Company President Richard Jacobs created the responsive design for the existing Physician Directory (also an ASJ Company project) in order to accommodate the growing number of visitors using mobile devices. Please visit mybvcn.org/provider-directory on your mobile device to see the design in action. Mobile visitors account for up to 50% of Internet users, so having a mobile website is more important than ever. ASJ Company can create a complete mobile presence for your company including responsive designs, dedicated mobile & tablet websites, and mobile apps. Don't make users pinch and zoom to access your desktop site! 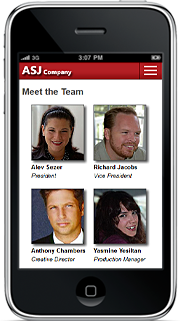 Please visit ASJ Company on your mobile device, or click here try our mobile site now. 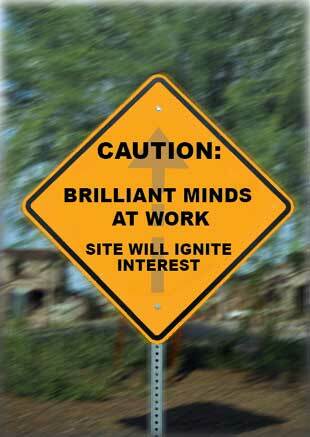 Strategic planning, business development and effective marketing requires a multidisciplinary approach. In todays marketplace, the manner in which you advertise your goods and services, execute your departmental marketing plan, and develop your communication tools, both electronically and in print, is just as important as your general corporate/organizational objectives. Good business begins with partnering with strategists, marketing professionals and a creative advertising team who can envision the big picture...the birds-eye view...the whole enchilada! Thats where ASJ Company comes in. Backed by a team of highly-skilled designers, copywriters, programmers, art directors, consultants and project managers, its no wonder that the businesses we serve facilitate GROWTH. After all, we want you to succeed... Why? Because, its only then do we succeed. Our end-results are accomplished with the use of intelligence, creativity and vision at every step of the project regardless of its stage in the process. We look to establish mutually beneficial business partnerships and, Its our open-lines of communication during benchmark stages of any given project that make the bottom-line objectives achievable. We're results-driven...we're professional...we're visionary experts in strategic marketing, branding, web development and design. Contact us today to learn more about our capabilities and unique services.